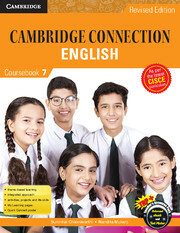 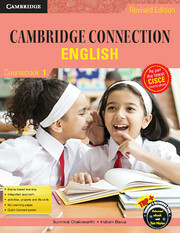 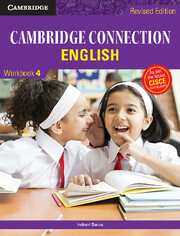 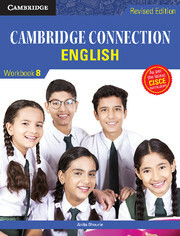 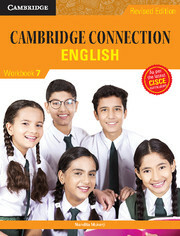 Cambridge Connection – English is a eight-level series for the teaching and learning of English for classes 1 to 8.Based on the latest CISCE curriculum, it is a holistic course that inculcates in learners an appreciation for literature; proficiency in the four skills of listening, speaking, reading and writing (LSRW); and a spirit of enquiry and lifelong learning. The course encourages active participation of learners in the process of knowledge construction through ample individual, pair and group work as well as self-assessment. The series comprises Coursebooks 1 to 8, Workbooks 1 to 8, comprehensive Teacher’s Books and TRP+.